Excellent relationships win awards, make our clients happy and have the power to transform businesses. Bad ones cause stress, give poor results and create negative situations all round. We get it, and it’s so important to us, that we’ve put relationship at the heart of our values. Our Client Service team believe in being a true partner, one who takes shared success seriously. Because for that we look for people who are good hearted - those who see their accounts, clients and colleagues as much more than just profit and loss but as people, friends and peers. But, most importantly, we seek out people who are skilled at knowing when to be humble or when to be forthright. Partnership isn’t just always about saying yes, it’s also about having the foresight to push back, in order to achieve success. We’re looking for skill diplomats, relationship builders and team influencers. In return, we’ll entrust you with our most valuable assets; our accounts. You’ll be expected use your excellent communicate to build strong relationships, to get the best out of our creative teams and to make sure that we’re doing the right thing throughout. 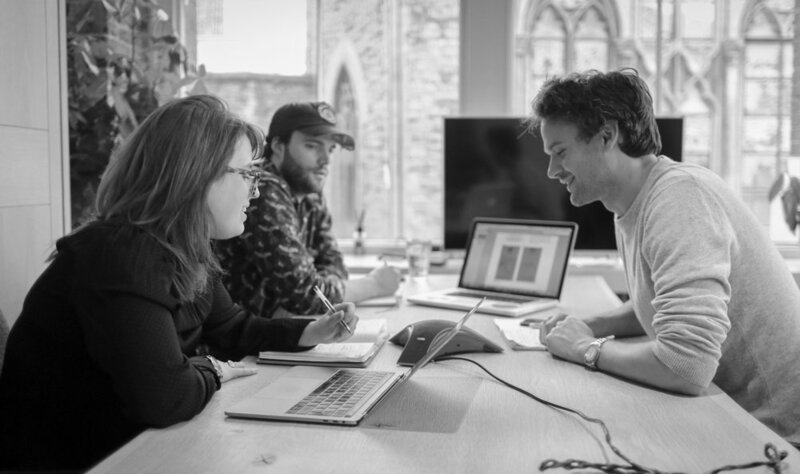 Team player; you’ll be working alongside PM, developers, designers and strategists.